2. All products proved CE & ROHS certificate and obtained the national patents. 3. 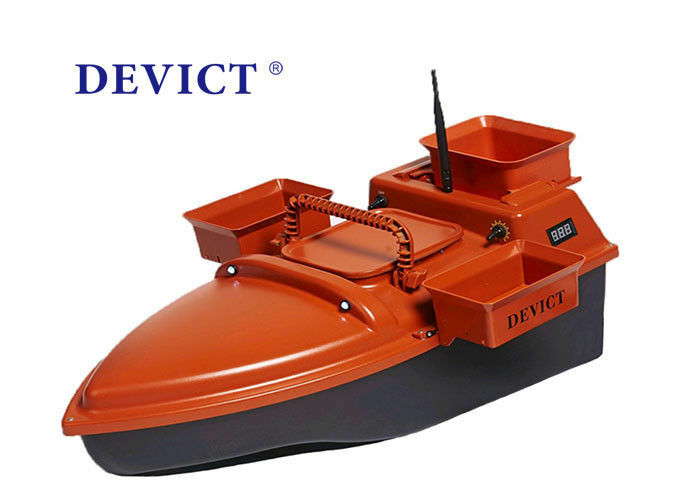 Offer OEM or ODM service to customers all over the world. 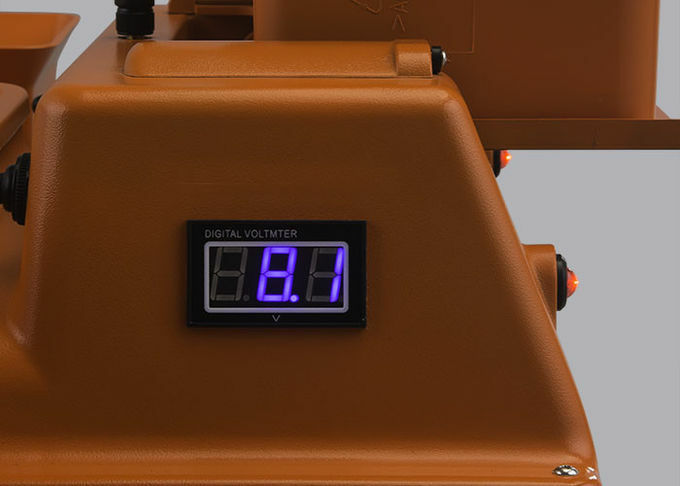 The Digital Volt Indicator for boat battery could indicate the battery volt level to help the boat flashing warning avoid the boat lost in the middle of the boat when the battery used out.